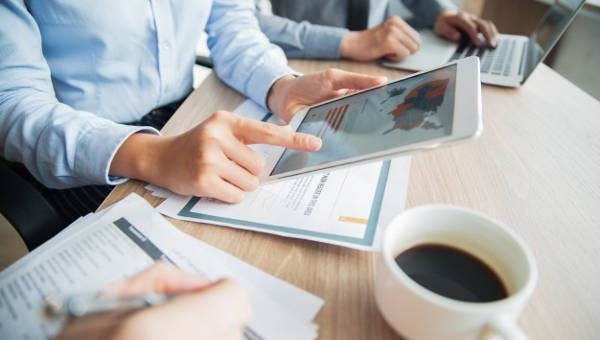 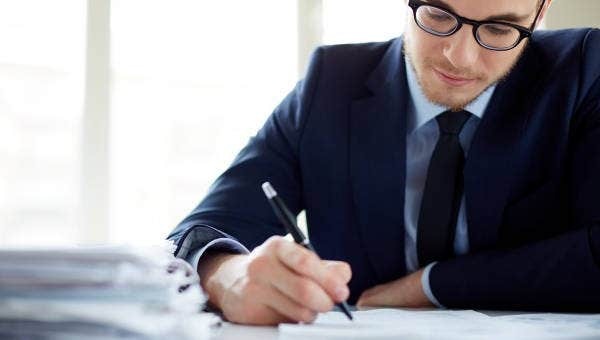 Business letters are created by people with different professions to address various transactions that are related either to the operations of their company or their own professional undertakings. 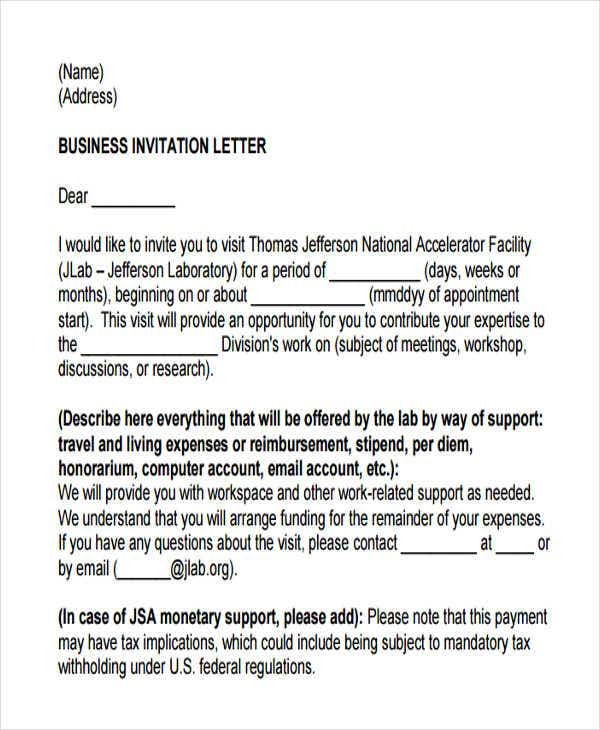 Business letters are created for the purpose of merchandising, formally sending out corporate event invitations, and discussion regarding business partnerships to name a few. 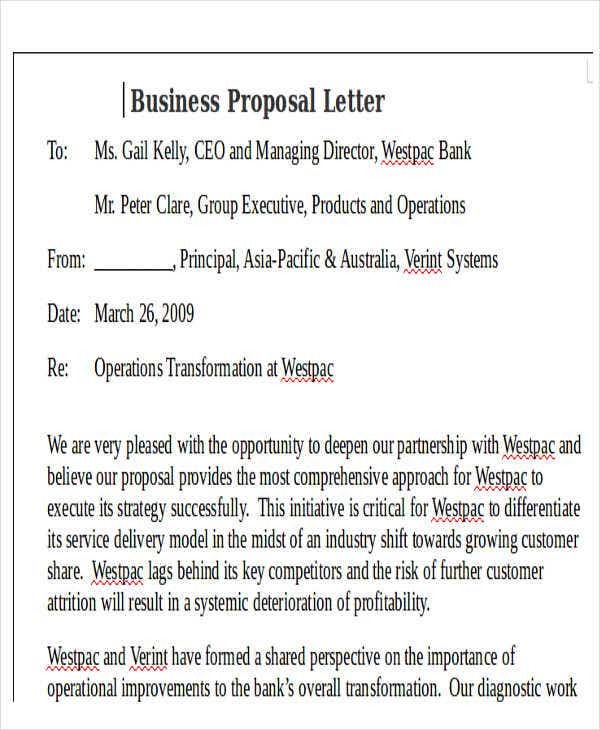 This post is a collection of business letter formats that you may use in creating different kinds of business letters used in various corporate transactions. 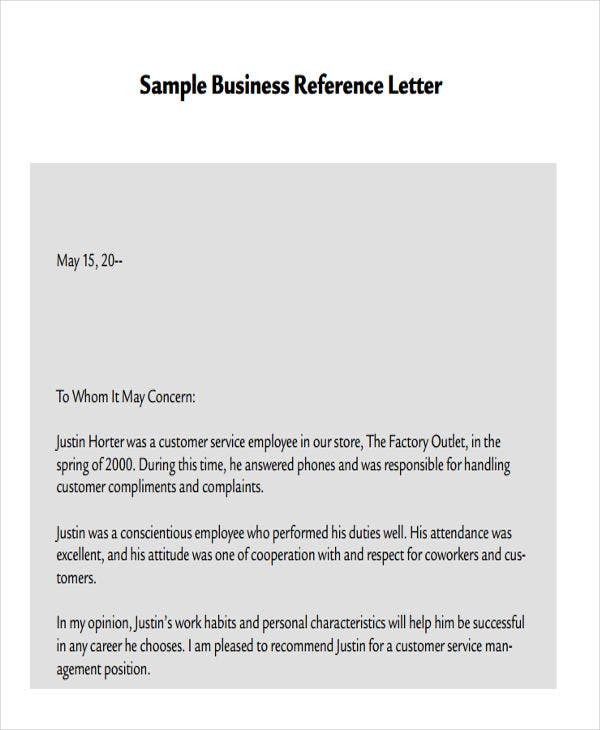 Other than our samples of business letter formats that are all available for download in this post, we can provide you with more kinds of Printable Business Letter Templates in Word and other Business Letters on our business archives. 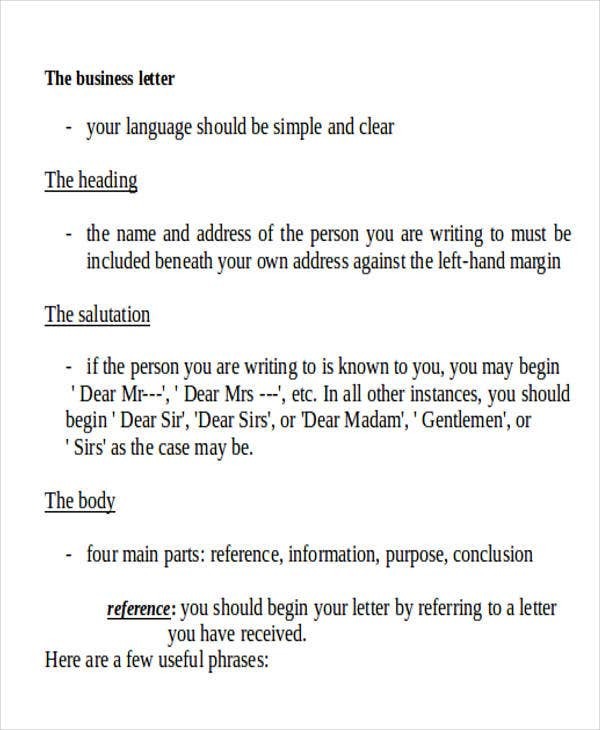 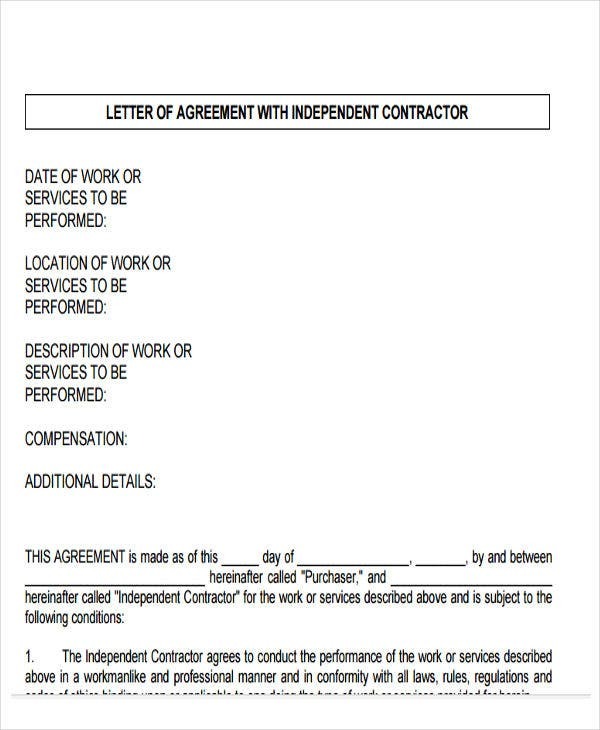 What Are the Parts of a Business Letter? 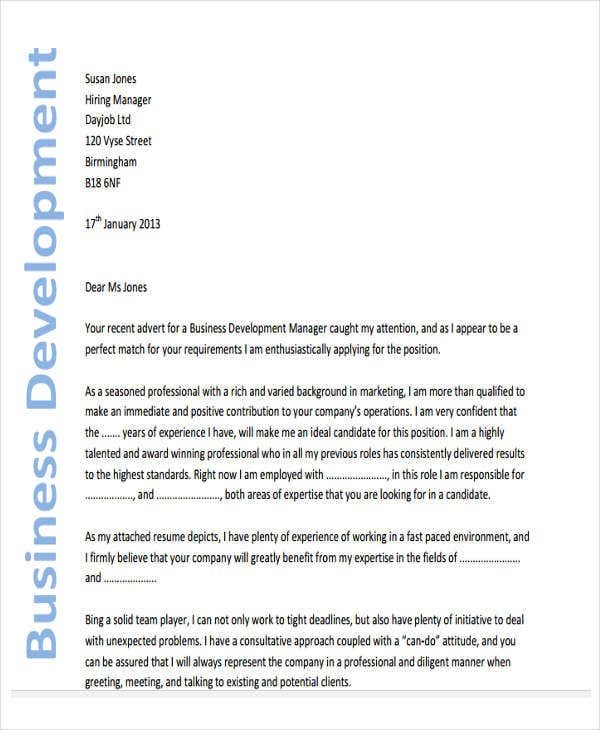 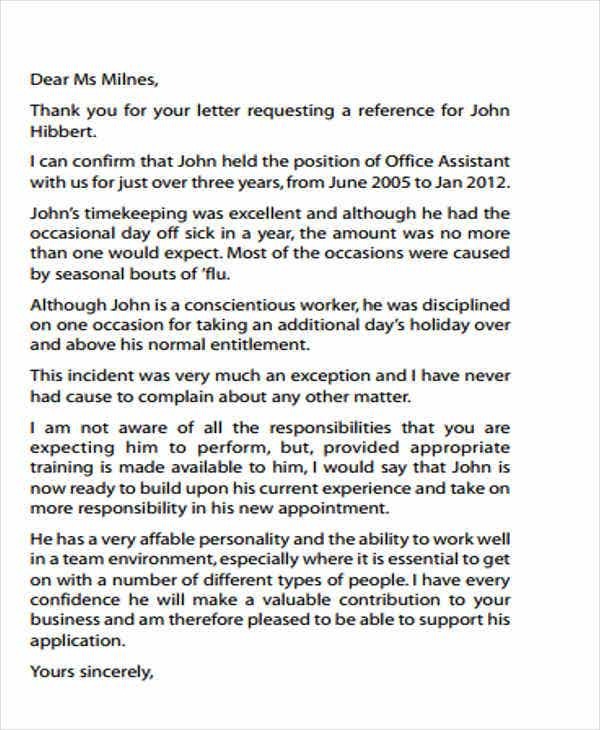 Other than the business letters that we can provide in this post, we can give you more downloadable samples of Business Appointment Letters in the provided link. 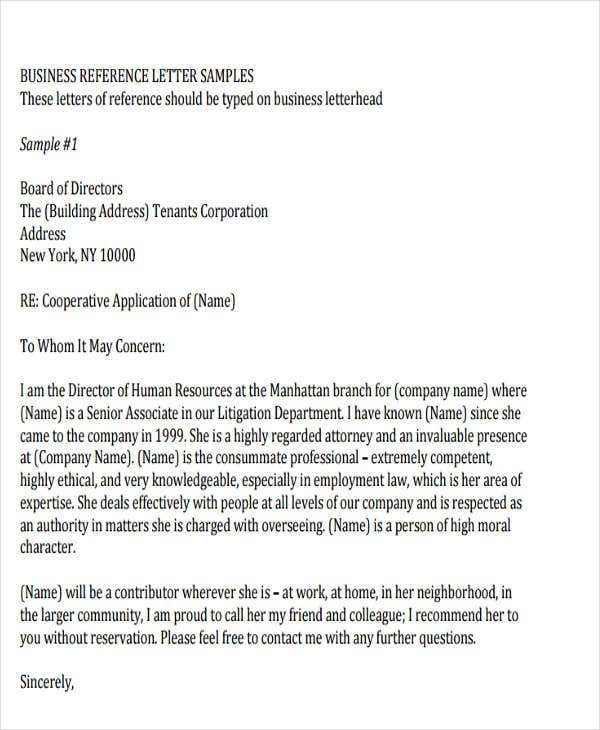 What Are the Types of Business Letters? 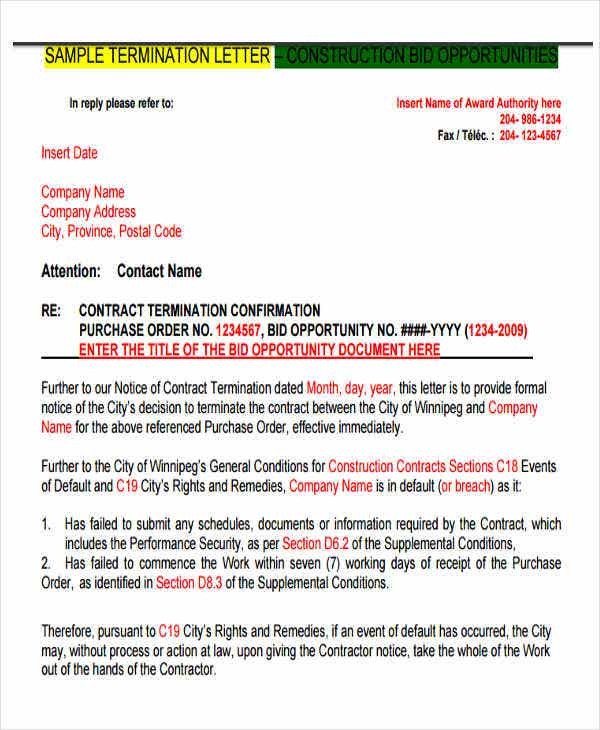 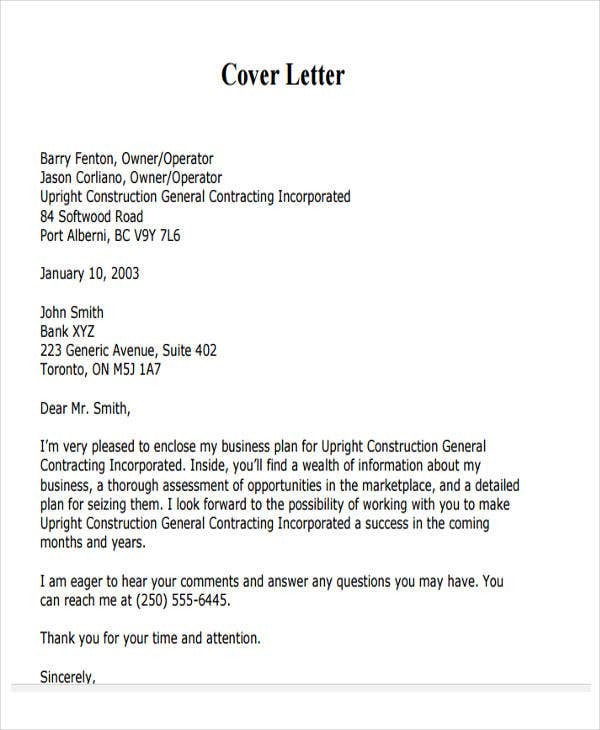 Business Offer Letters are used by businesses to provide the details of their offering either to another business or any clients that may need their products and/or services. 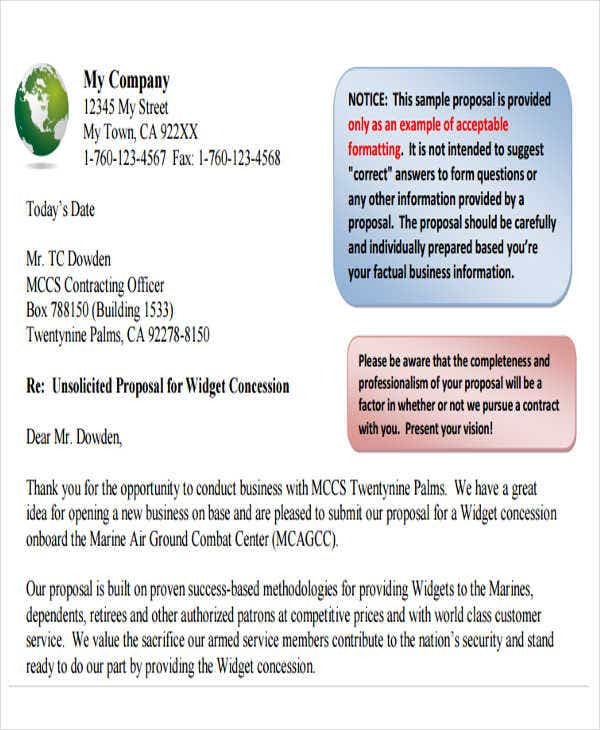 Business Proposal Letters are the documents that give information to the proposed activity of a business to another entity. 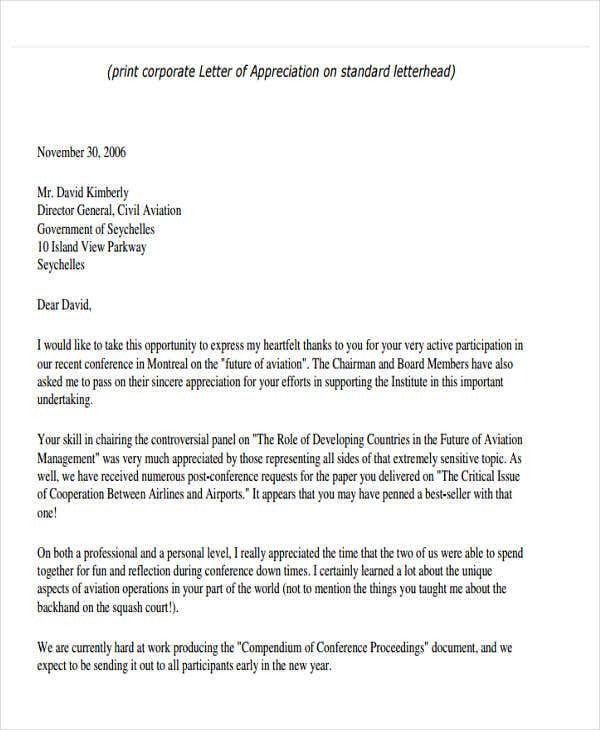 It can be about sponsorship, partnership, or any other corporate discussions. 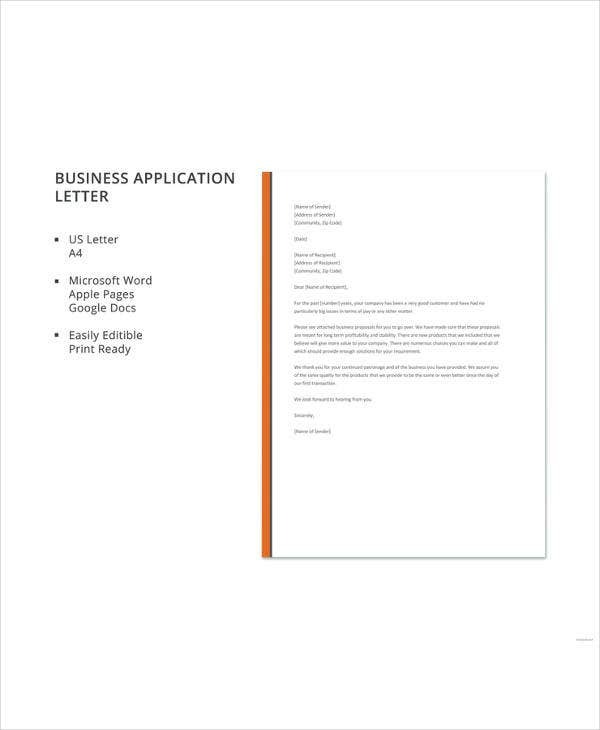 Business Application Letters are used by businesses to apply for certifications that are needed either to start the business operations or to continue the processes that they have been approved to do by passing various requirements to legal organizations and government bodies. 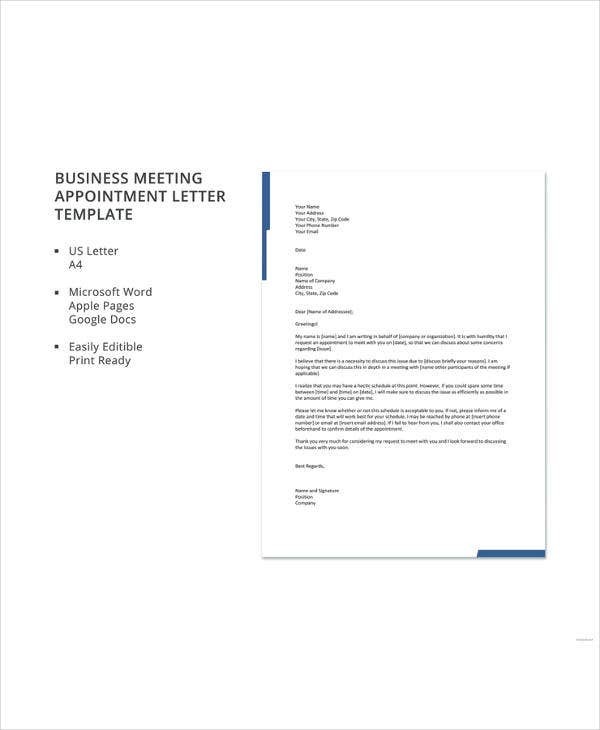 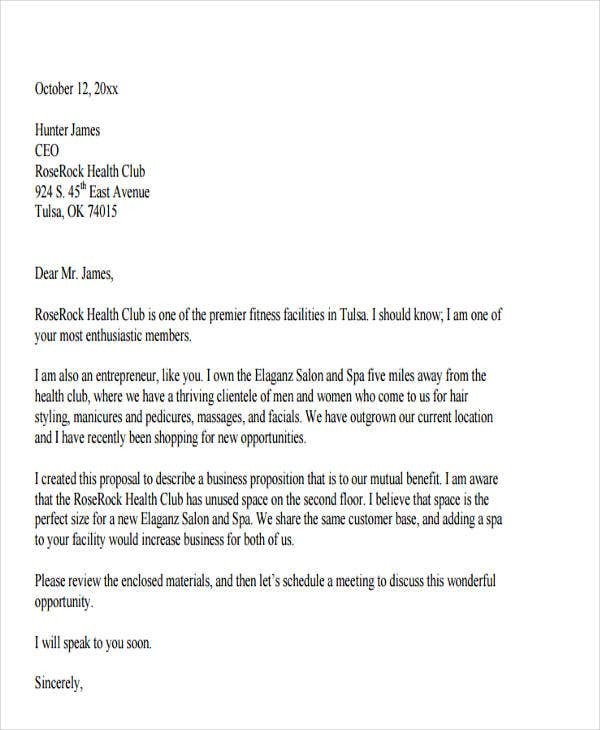 Business Meeting Letters are sent out to the specific stakeholders of the business whose presence are needed to be seen in a meeting discussion especially if they are involved in the particular business focus that will be talked about during the meeting. 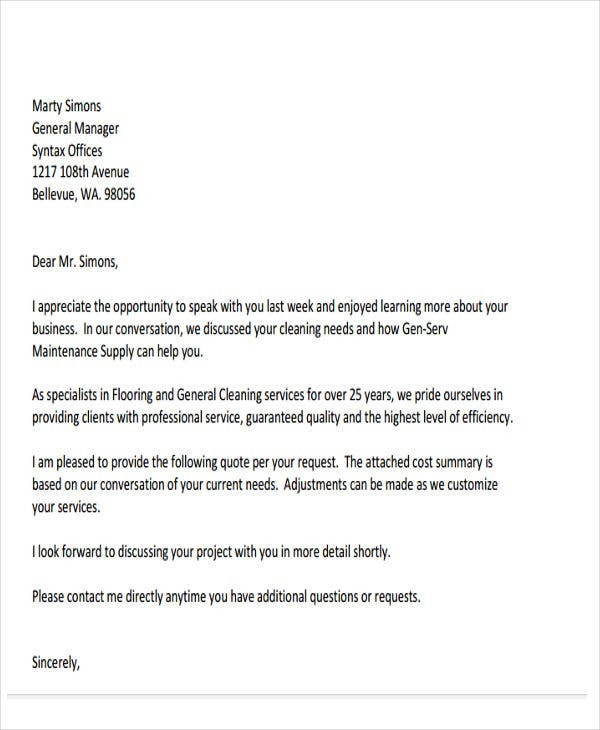 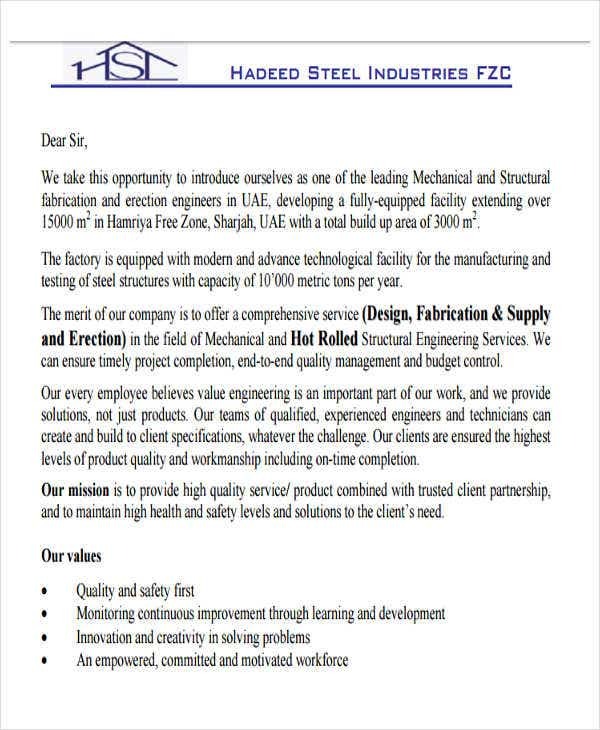 Business Appreciation Letters are given by businesses to the entities that they have worked with either on a specific project or any other processes where they have been involved in. 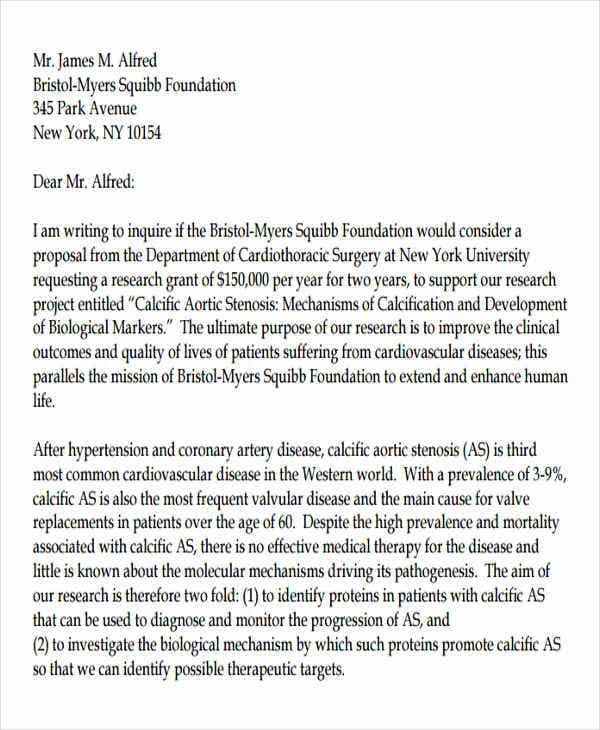 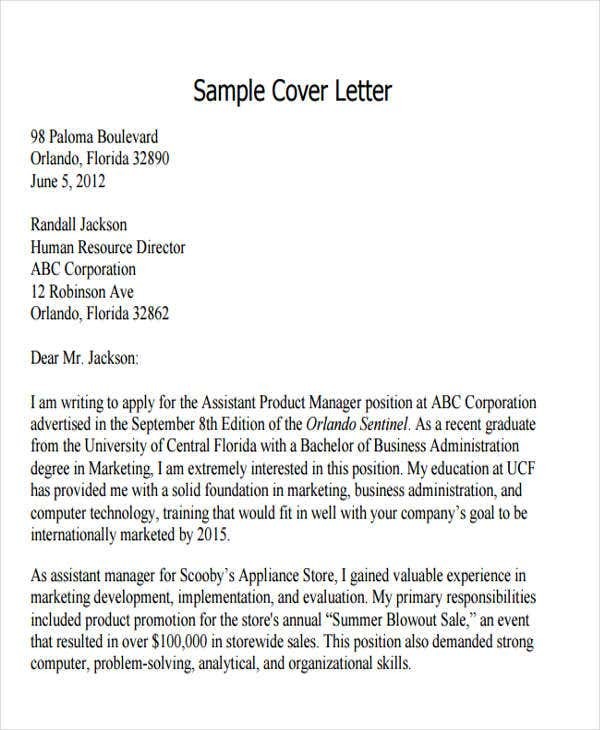 What Are The Advantages of Using a Business Letter? 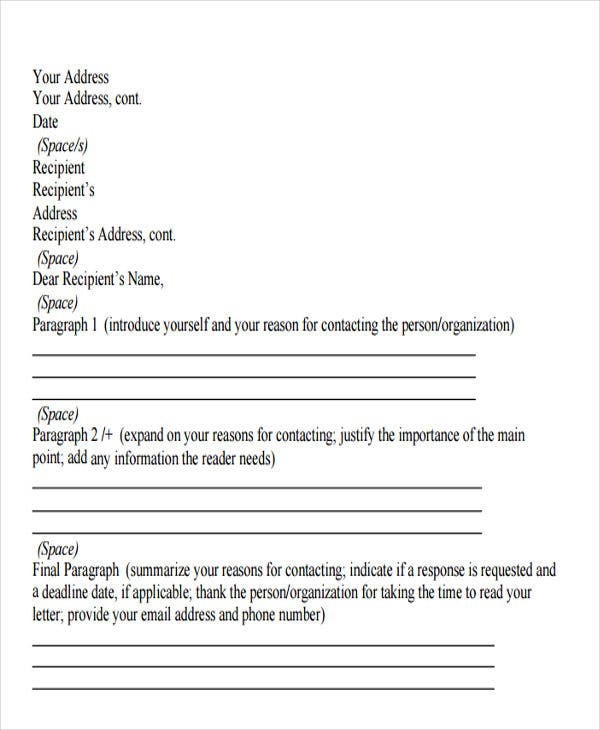 A business letter allows the transaction to be more professional. 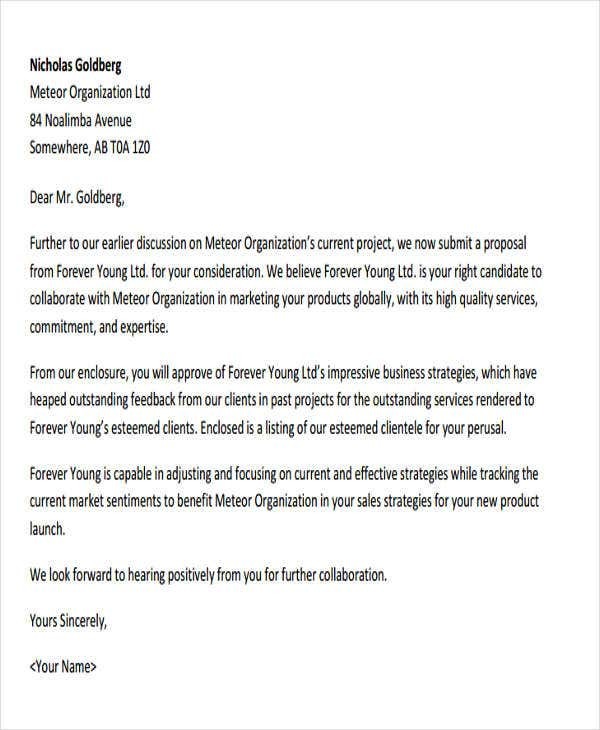 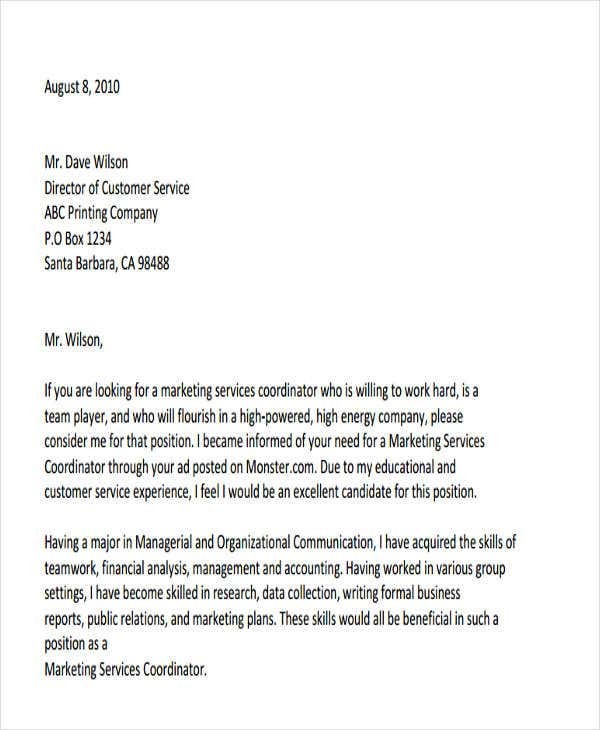 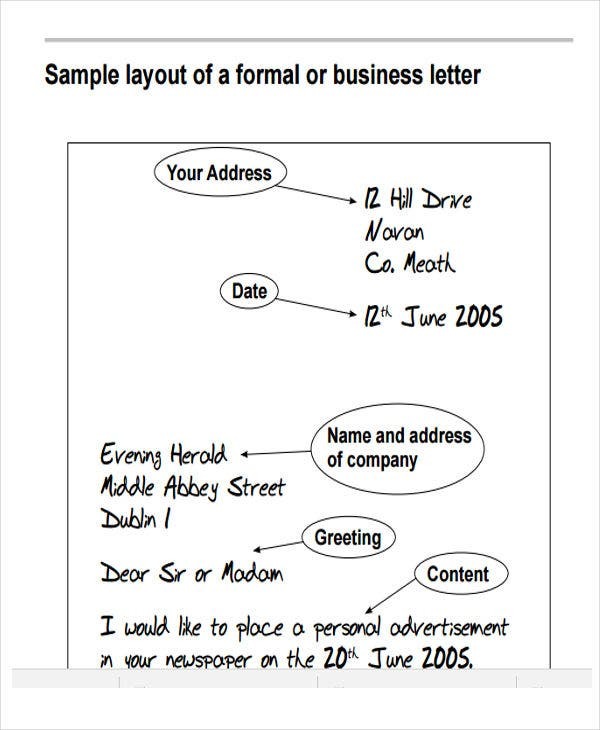 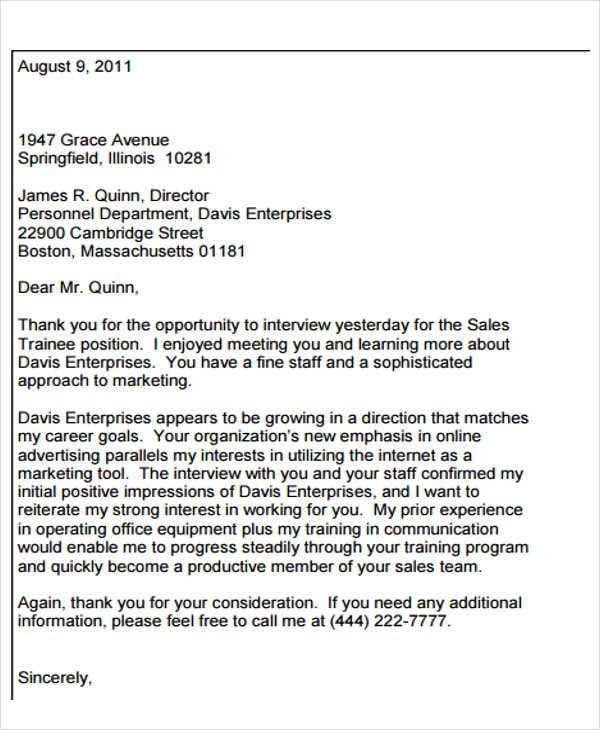 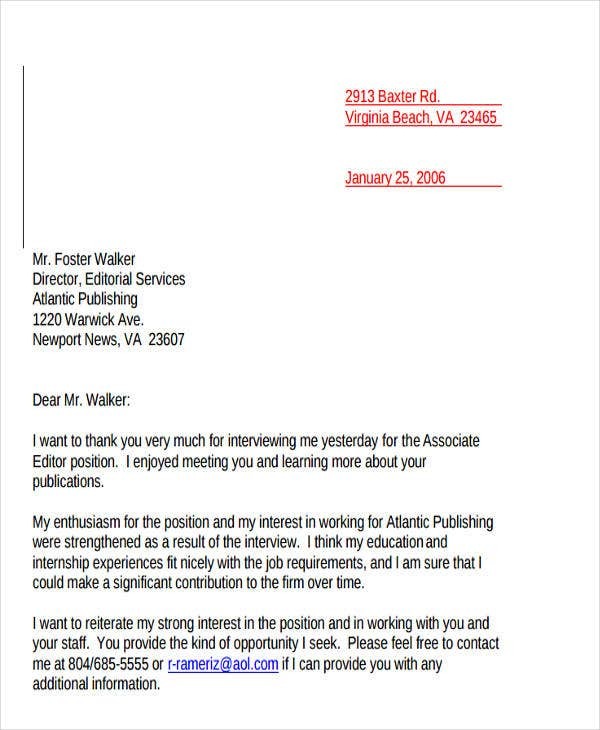 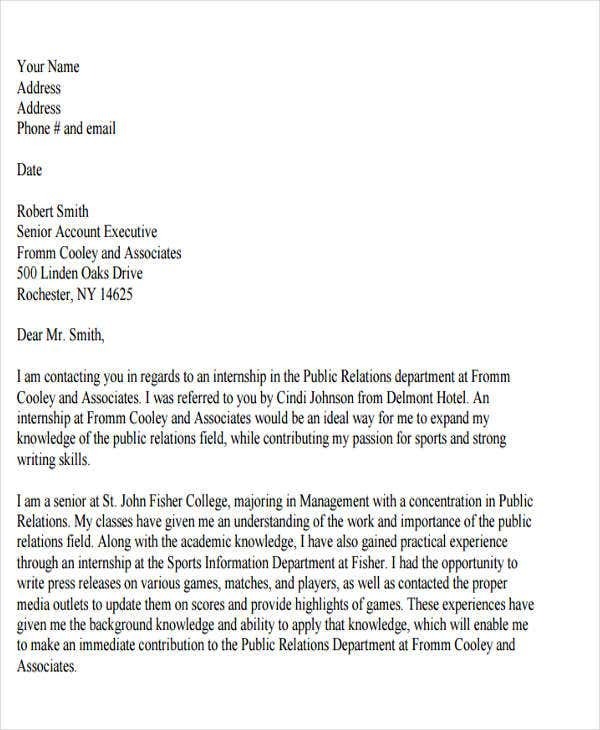 Using a business letter shows how a company takes the information in the letter content seriously. 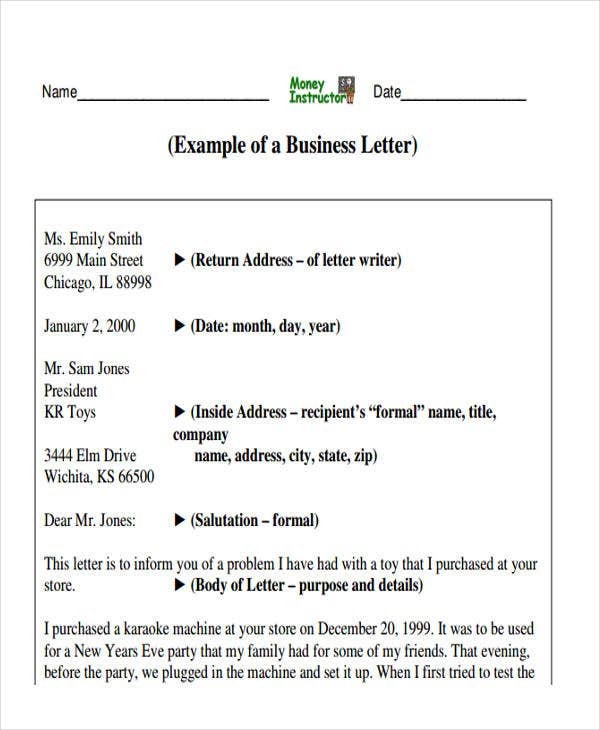 A business letter is more appropriate to be used in specific business transactions and undertakings compared to a normal letter. 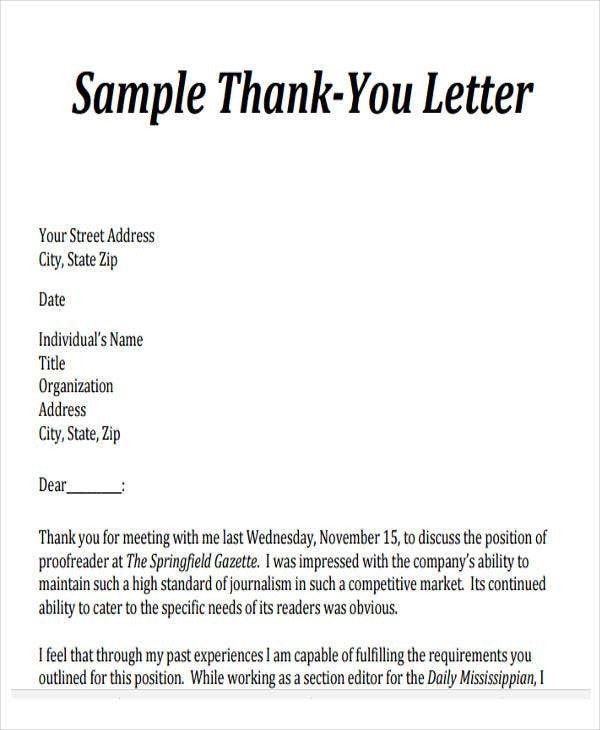 A business letter can be strict in terms of its structure which can make the letter look more polished and organized. 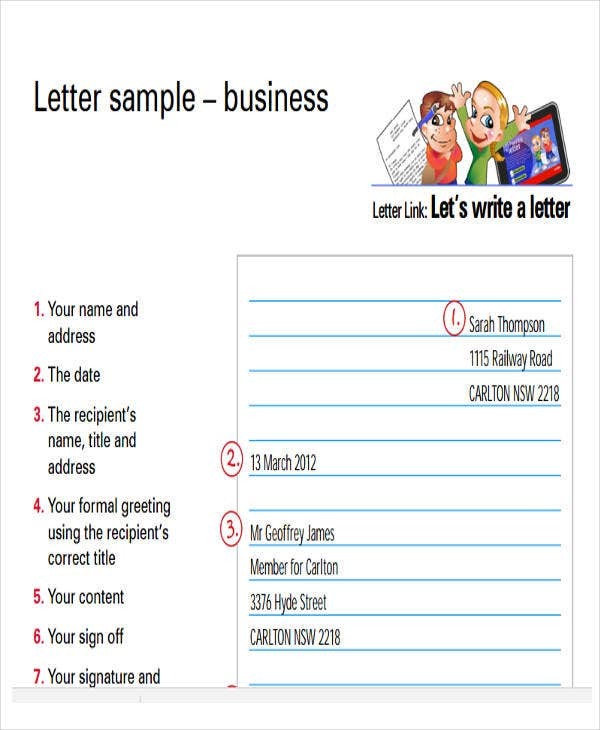 Business letters are usable in different industries which makes it easier for businesses to transact in a formal manner. 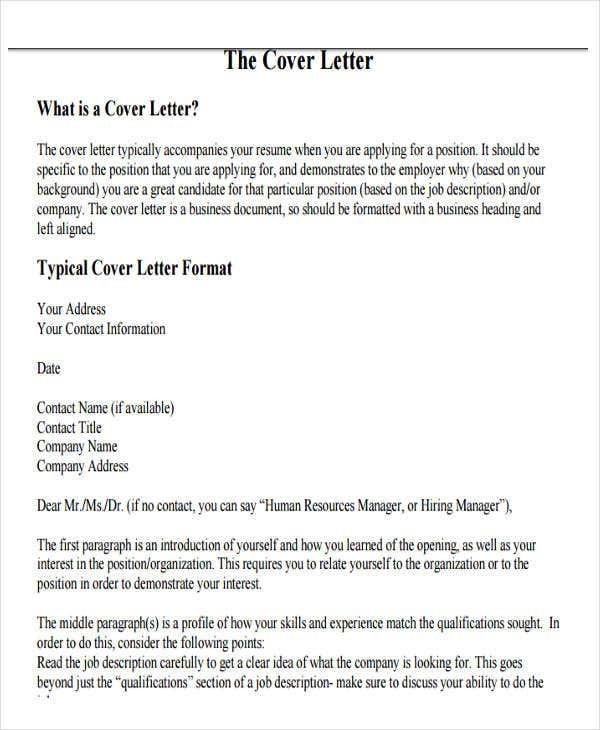 Aside from our business letter formats and templates, you may also be interested to browse through and download our samples of Business Resume Templates. 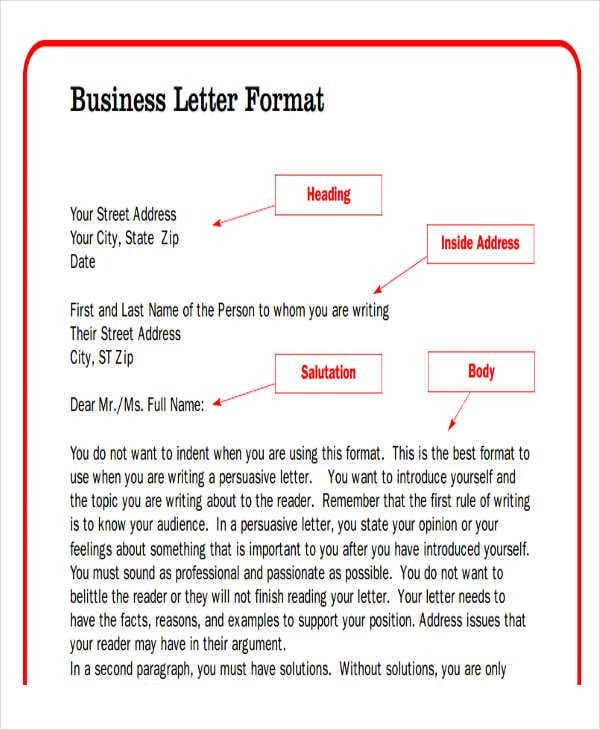 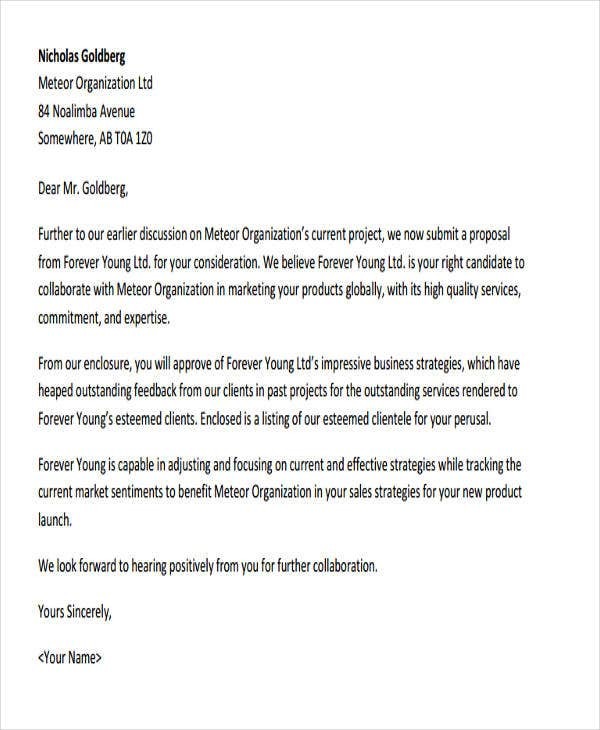 Why Use Our Business Letter Formats and Templates? 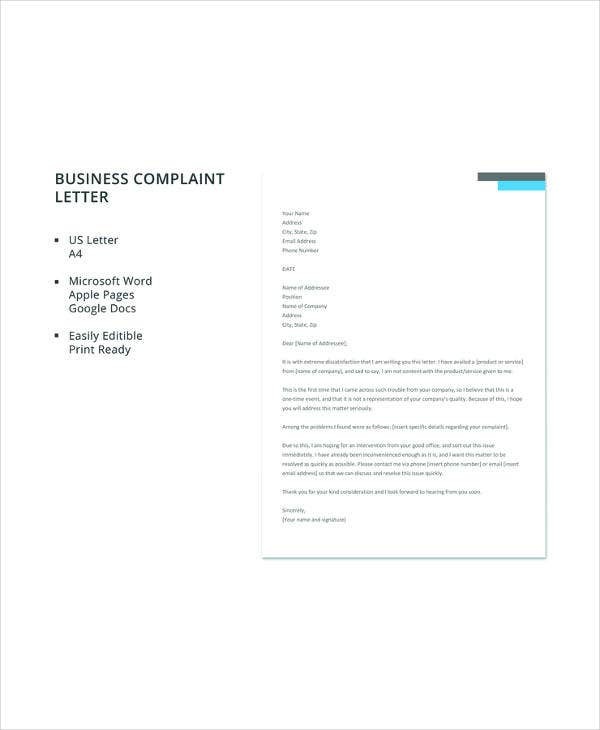 Our business letters are structured and formatted based on the needs of business transactions. 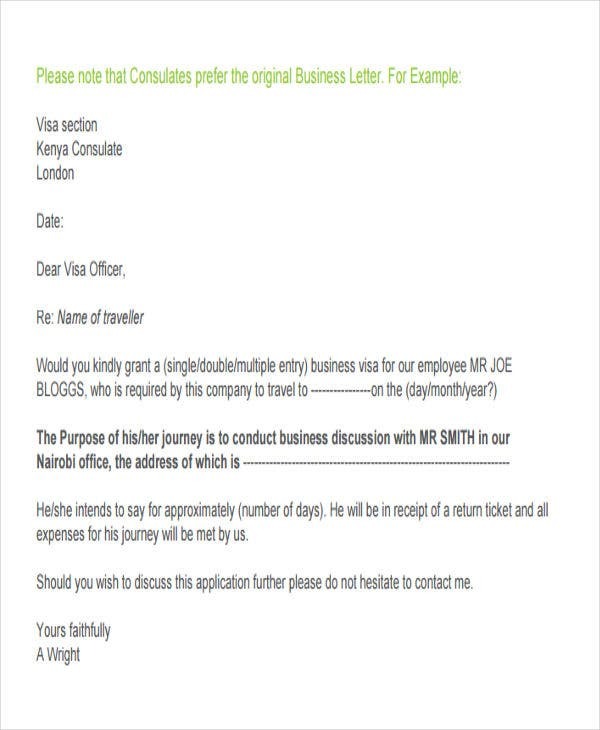 It will be easy for you to write a business letter if you are already guided by the basic of business letter creation. 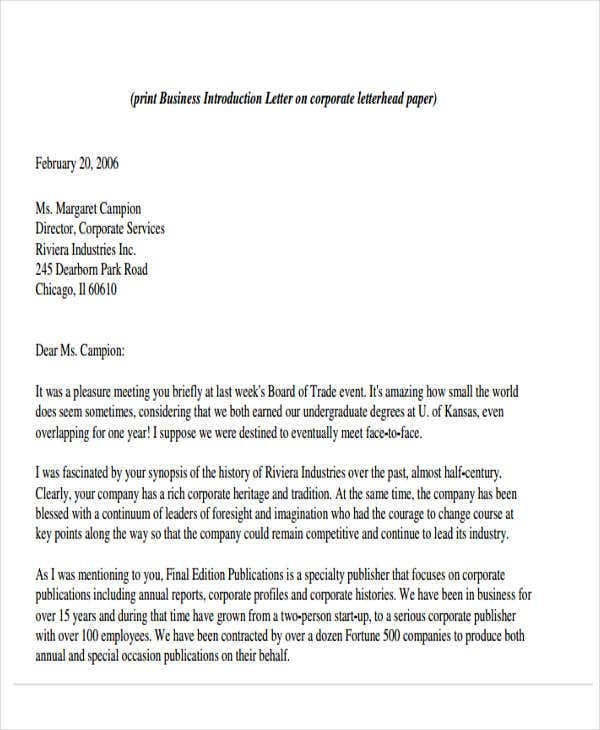 The business letter formats and templates that are available for download in this post are user friendly. 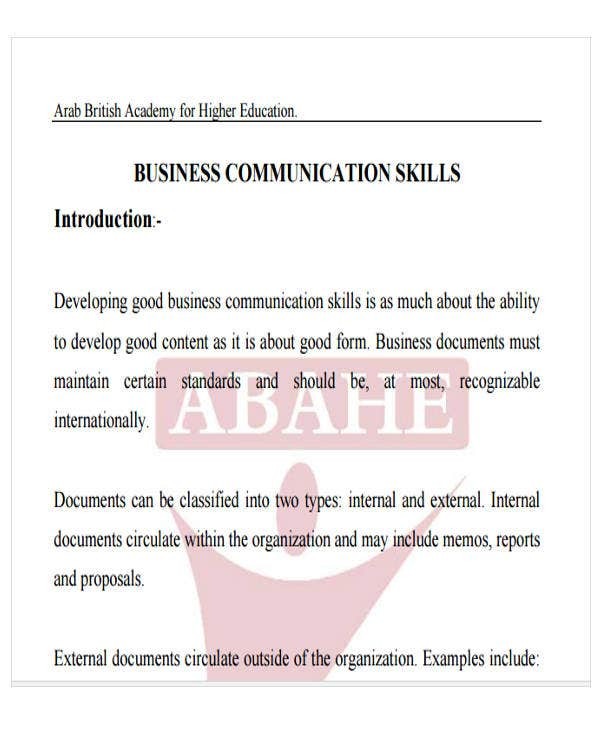 All you need to do is download them and you can already use any of your downloaded files right away. 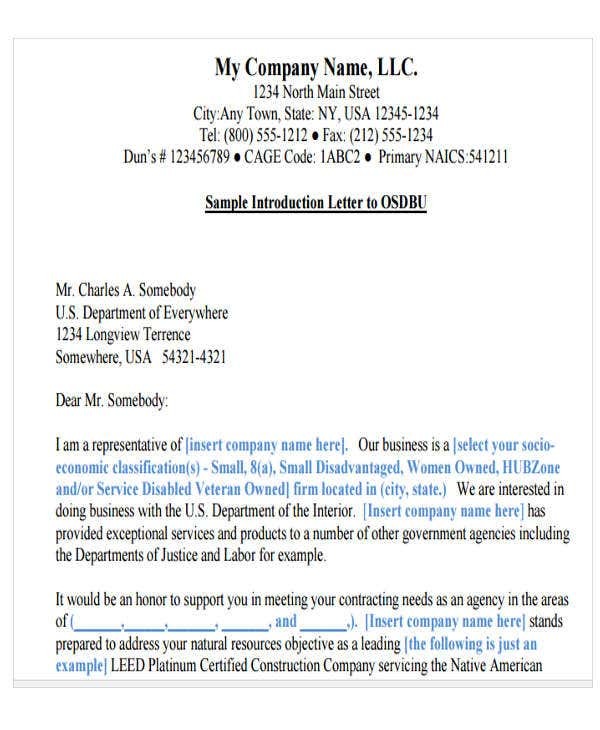 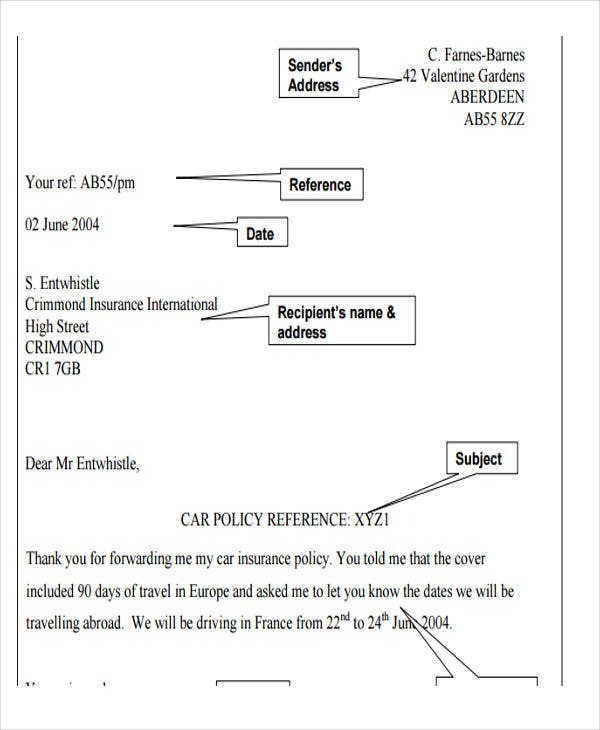 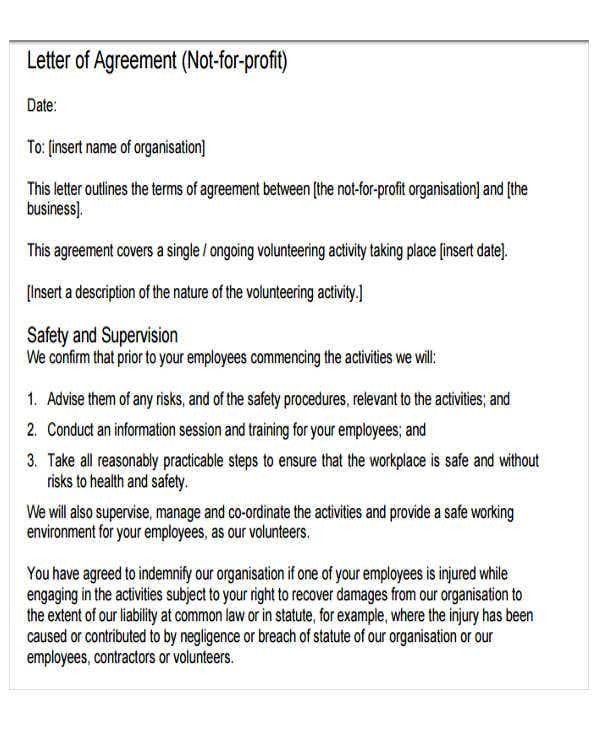 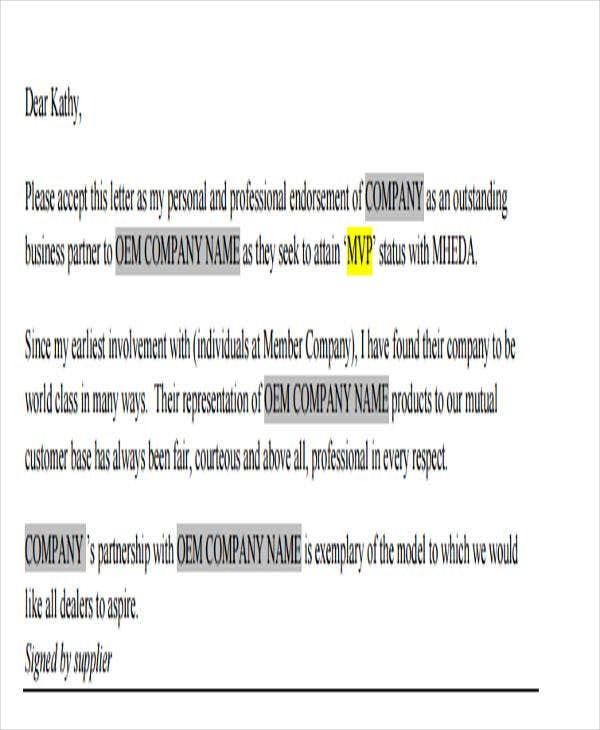 You can easily edit the content of our business letters. 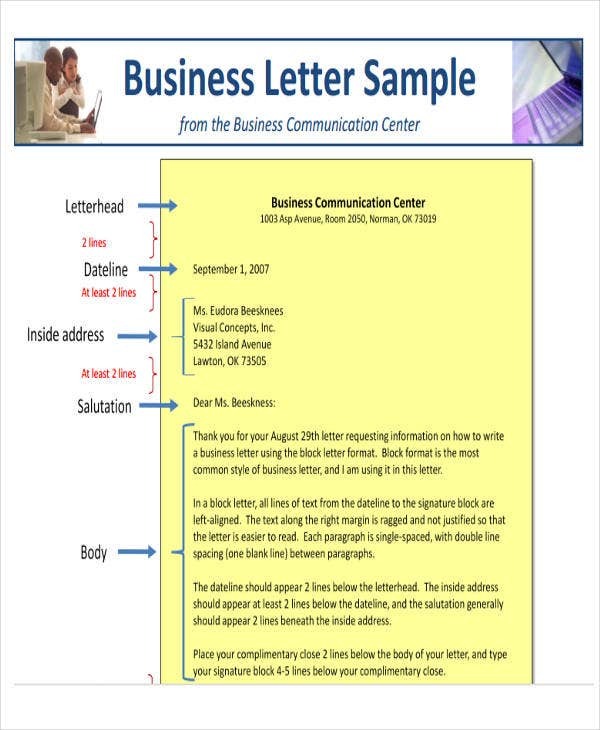 The templates and formats of our business letter serves as guides in business letter creation through the use of titles and headings that you may supply information with. 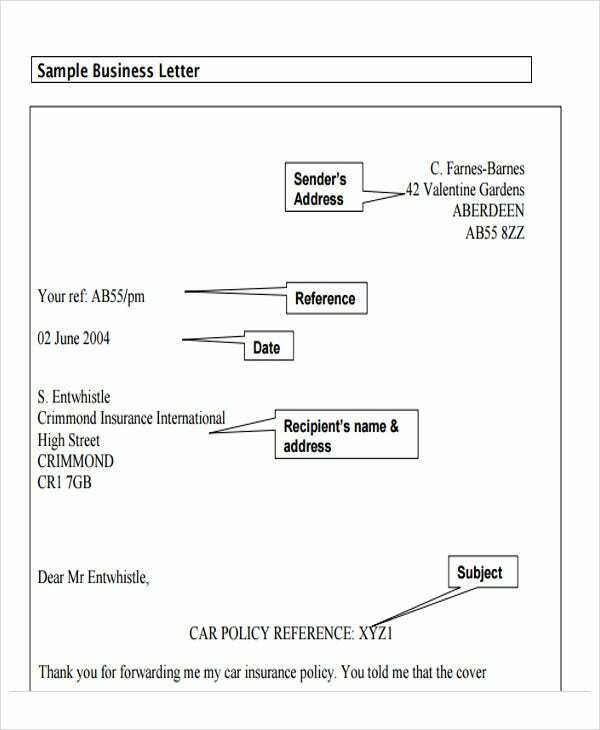 Moreover, some of our business letter formats already have contents which you may just replace with the details concerning your needs. 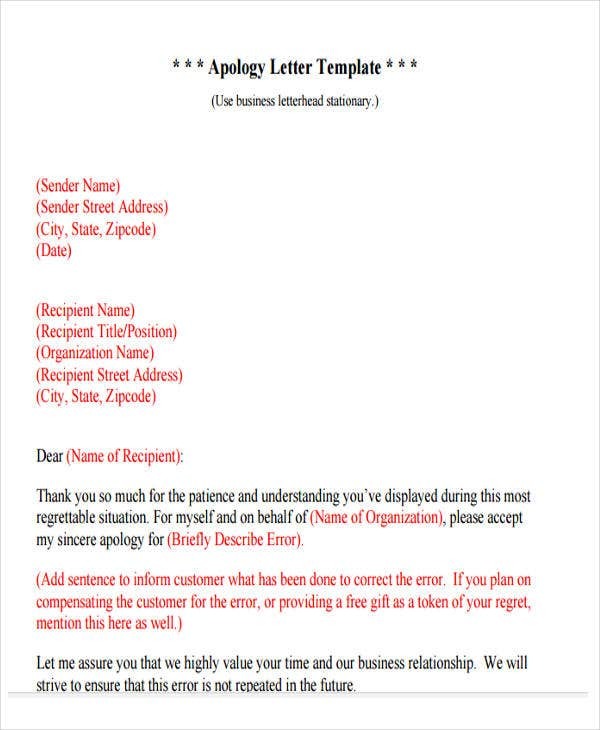 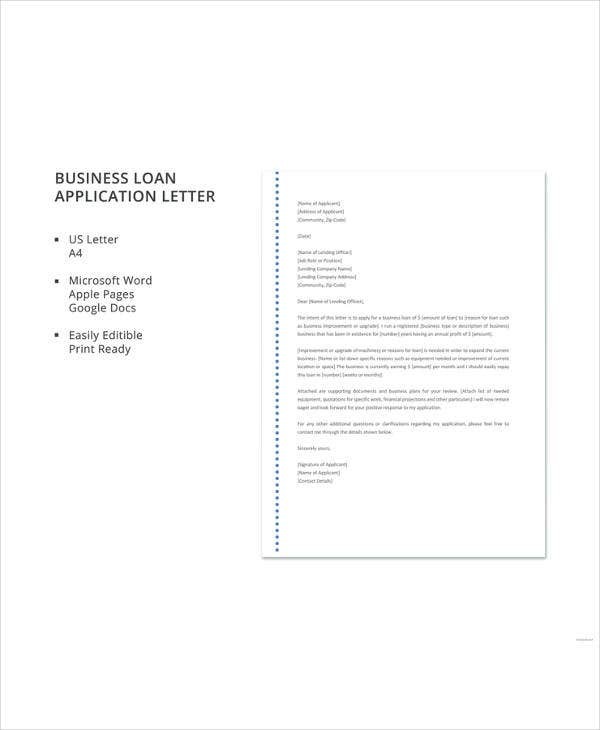 Our business letter formats and templates are usable in different business transactions. 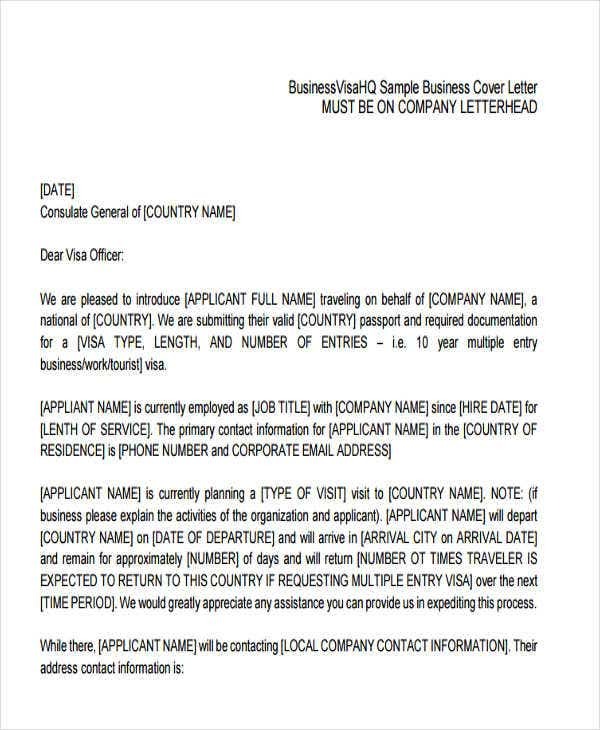 Select the template that is appropriate to e used in the business process or transaction that you are currently involved in. 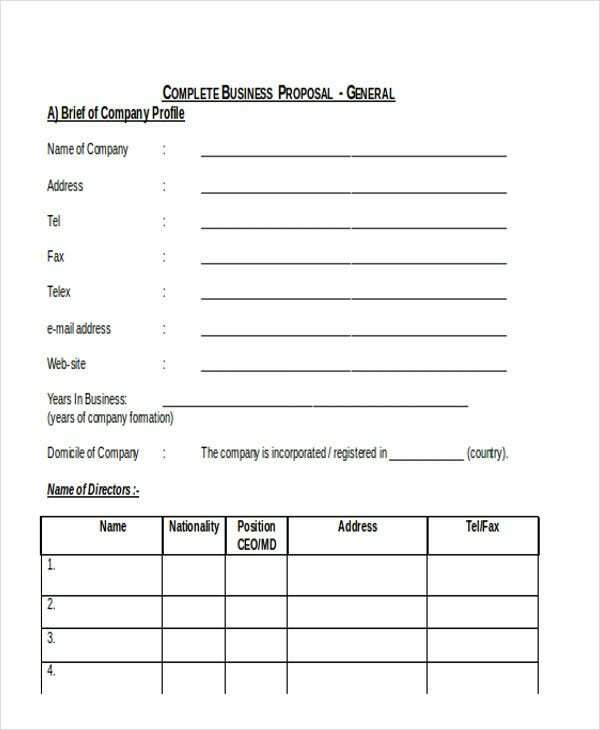 For more specific templates of Business Reference Letters, kindly browse through many more collections found on Template.net.